Keep your bike safe from whatever Australia has to throw at it, with our range of skid plates, CV Guards, bullbar and side rail kits. We don’t include the kitchen sink, but if you’re bringing one, we’ve got the gear to keep it intact. Operating an ATV in Australia is no mean feat. From dust and debris to harsh climatic conditions, we recommend all bike owners who want to get the most out of their vehicle invest in ATV protection. Anyone with an ATV knows that when water, grease or grit gets into the CV joint it can tear the boot. 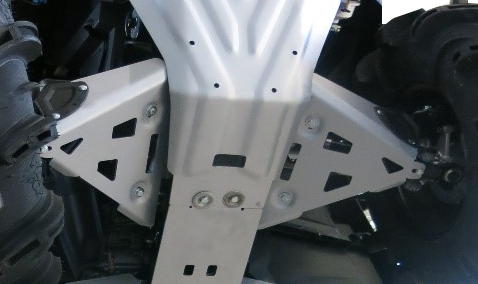 That's why CV boot guards are essential for the front and rear, to preserve the drive shafts and keep things moving. Beef up your ATV with our range of bullbars and skidplate kits. 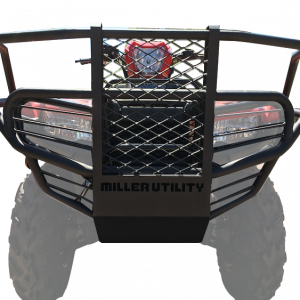 Hunter bullbars add all-purpose protection to your ATV’s front or lend a helping hand when performing intensive jobs like herding. 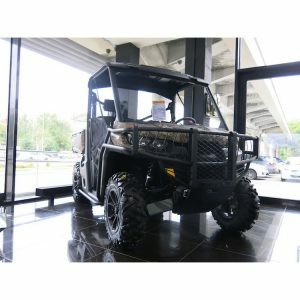 Meanwhile, hunter bullbar kits provide all-round protection in the form of front and sidebar rails, which are purpose-built for fixed axle models. 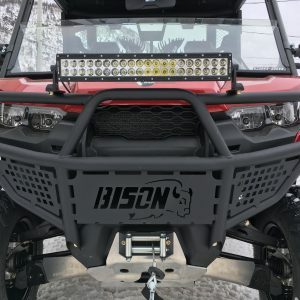 When you need to safeguard radiators, headlights and plastics from the environment and elements, trail bullbars and trail bullbar kits offer a custom fit for front-only or front and sidebar rails respectively, to help add bulk to your bike. Don’t want anything to get in your way? With scrub bar kits you can plough on through even the densest environments and harshest terrains without worrying about damage or breakage to your ATV’s plastics. 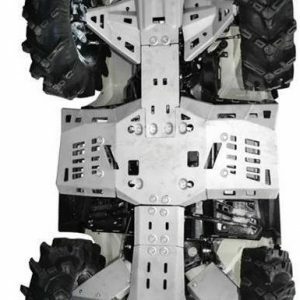 You can even bolster the sensitive underpart of your ATV with skidplate kits. You might be powering through the bush by day, but when you’re not in the driving seat, keep things clean with an ATV cover. From heavy-duty full-length covers which shield your ATV’s gears, tank, seat and wheels from the likes of sandstorms, rain, hail and sun, to slimline tank and seat covers, or even just seat covers for the bare essentials. Add another layer to your bike with protective ATV doors, or opt for windscreens in half or versatile flip styles made from scratch-resistant, polycarbonate materials. They provide robust protection against obstacles, grit and debris for both you and your sightlines. After all, a windscreen or door is easier to repair or replace than whoever’s in the driver’s seat. 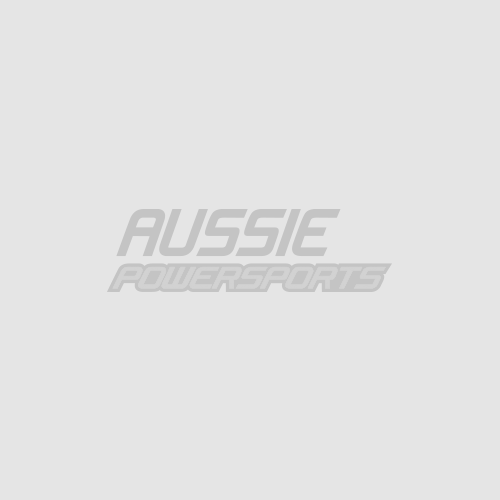 At Aussie Powersports, we only stock quality ATV protection solutions from some of the leading names in the sector, including Yamaha, Suzuki, Honda, Kawasaki, Kolpin, Miller Utility, CF Moto, Bison, Dead Rest, GBC Motorsports and Can Am. Whatever product you’re looking for, for whatever make or model ATV, rest assured we can help you find it in the biggest range of aftermarket ATV parts and UTV accessories in Australia. Having built a name for ourselves as reliable distributors in the motorsports sector, all our parts and products are easy to install, but for your peace of mind, our support team are on hand to answer any of your questions.